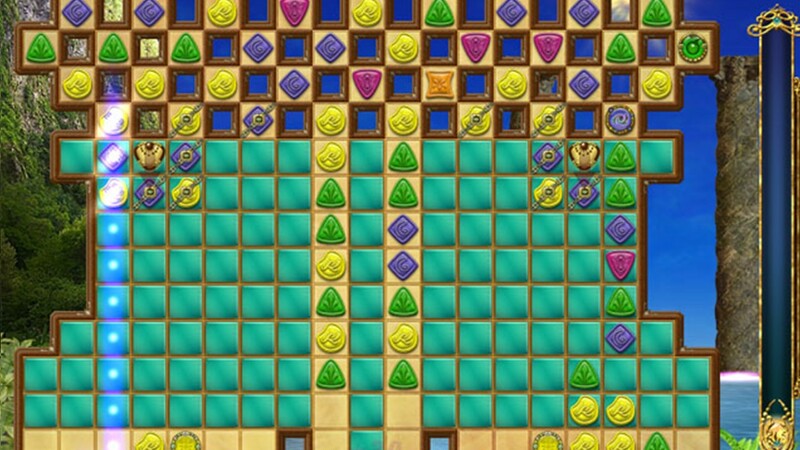 Find matching game pieces and unearth the secrets of a magical cave in Enchanted Cavern. 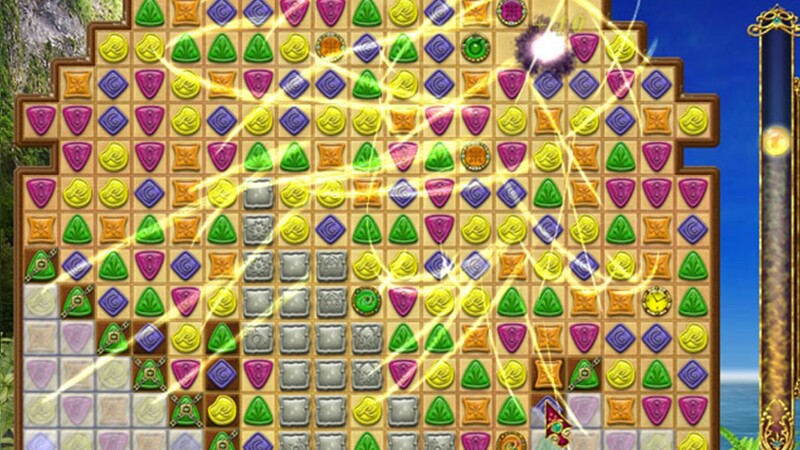 According to an ancient legend passed down from generation to generation, there is a legendary place beneath the earth that is full of riches beyond wonder. 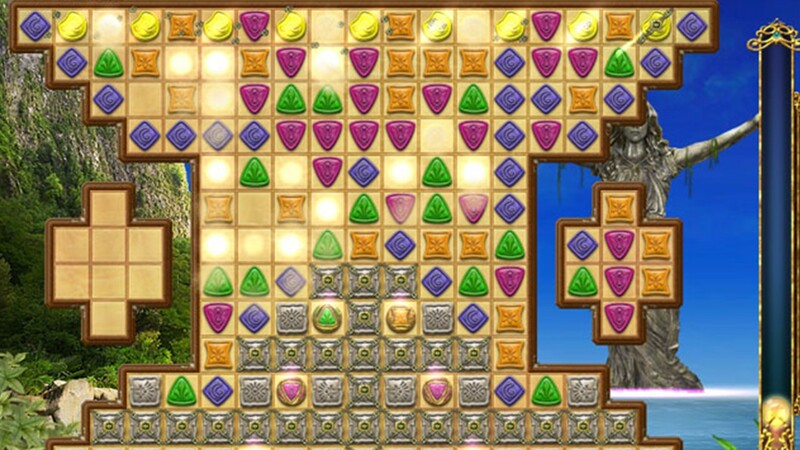 Explore this glittering location and reveal its hidden treasures by removing matching groups of three or more colorful and precious stones. 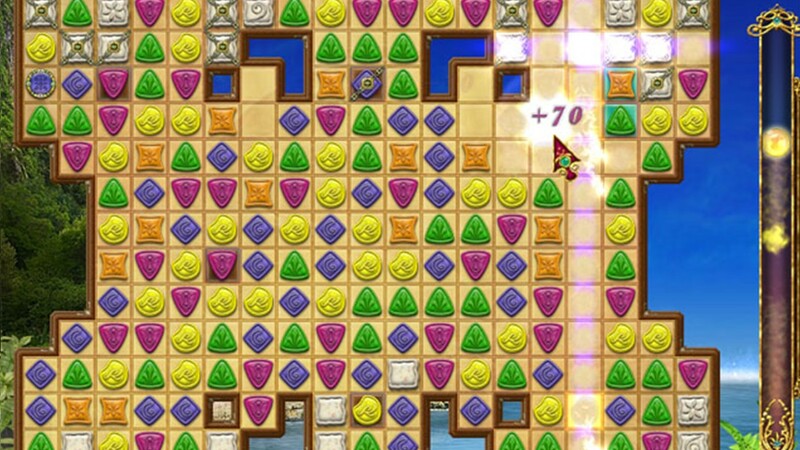 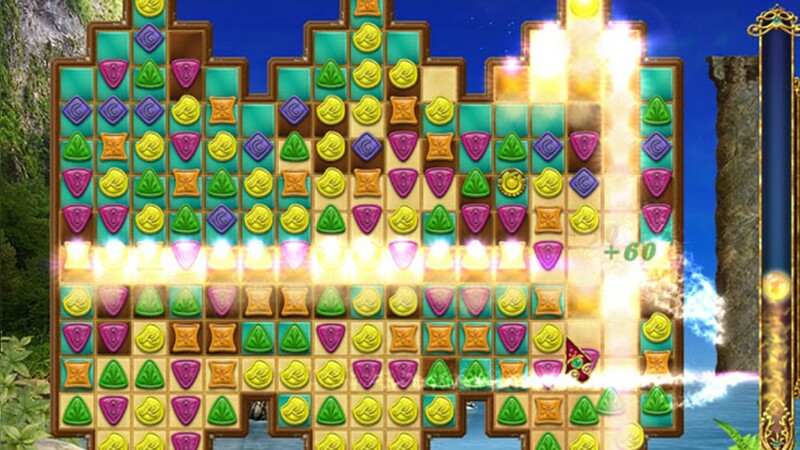 Each challenging puzzle takes you further on your quest and closer to a stunning discovery. 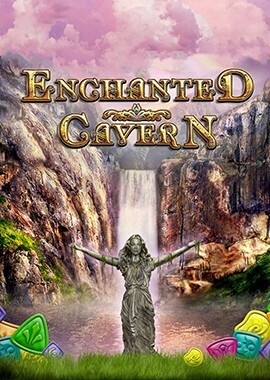 Featuring over 45 vivid levels, powerful bonuses, special mini-games and more, Enchanted Cavern is a marvelous match-3 game you'll want to play again and again.